GIPHY KEYS. The GIF Keyboard by Giphy, Inc.
GIPHY KEYS is the official keyboard from GIPHY, so you can share all the GIFs your friends can handle. Search and share. 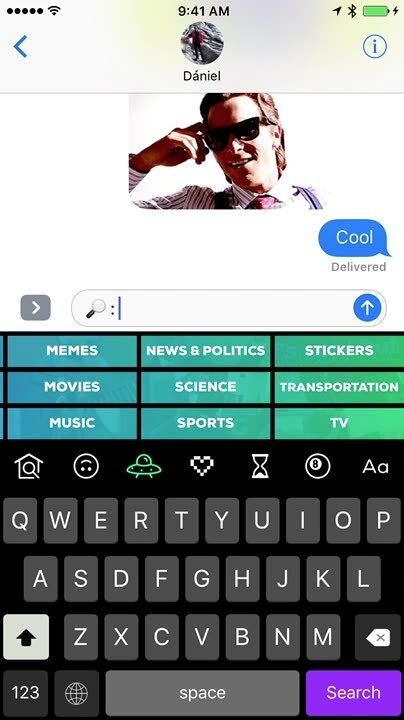 You can tap the Home icon to start your GIF search from inside the message field and see results appear instantly. Then tap to copy instantly. Then paste the GIF in iMessage and send. Browse and Explore. You can browse reaction GIFs, or explore GIF categories by Mood, Memes, Movies and more. GIPHY is a popular site that is known to carry some of the best GIFs around. With the GIPHY KEYS keyboard, you have instant access to their entire database of animated GIFs. 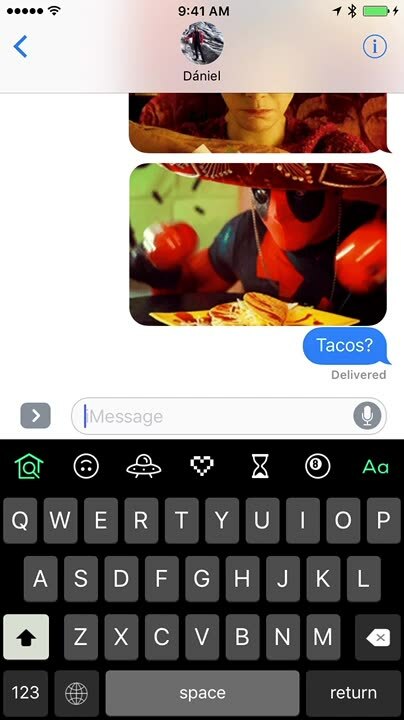 You can search for what you're looking for, or just pick a random GIF to send to your friends. 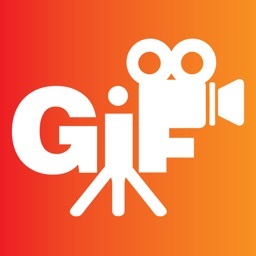 Regardless, it's easy to set up and start sharing those hilarious GIFs, and it's free. 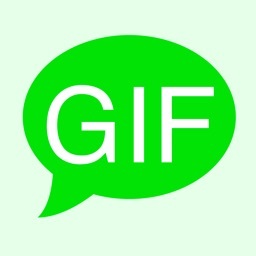 GIFs are a great way to express how we feel, and GIPHY is a huge source of animated GIFs. This app makes it easy to access them and share directly. 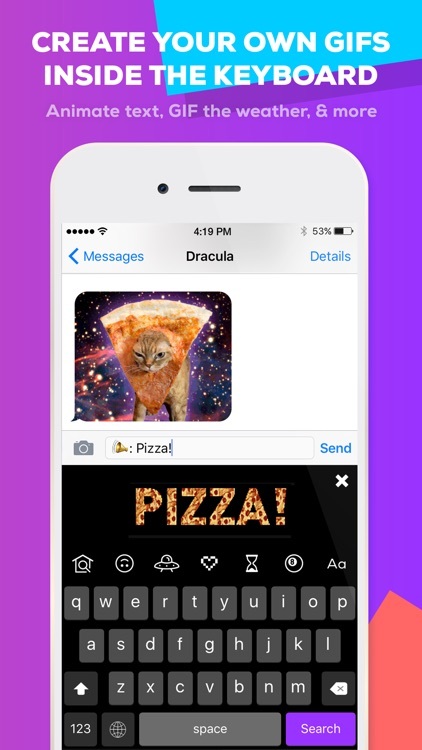 GIPHY Keys is the easiest and fastest way to browse, search, and share the perfect GIF in your text messages -- right from your keyboard! 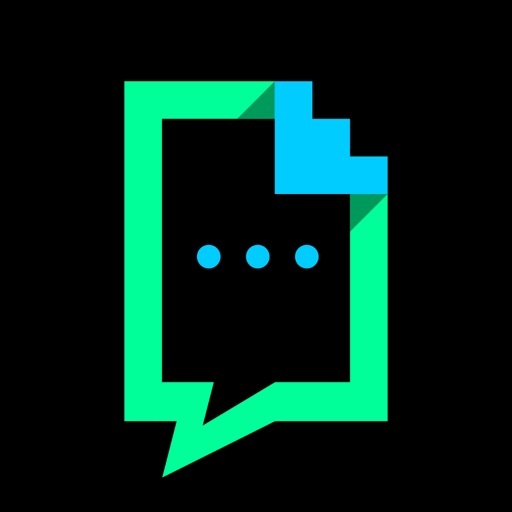 Not only do you have access to GIPHY's collection of millions of GIFs, you can play with our special GIPHY commands to make and discover so much more awesome content. Whatever it is, we have a GIF for it. WHY DO WE NEED FULL ACCESS? 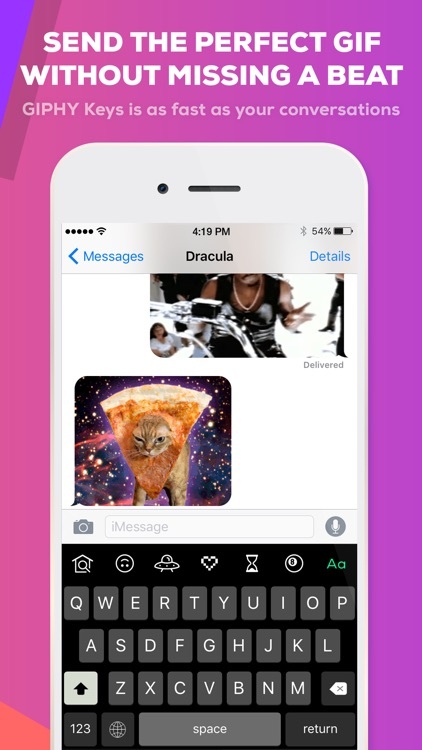 • Tap the Home icon to start your GIF search from inside the message field and see results appear instantly. 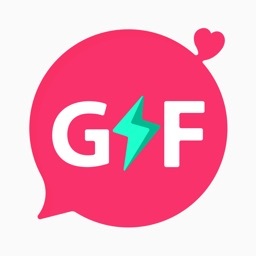 • Explore the Trending feed, your ultimate source for the freshest GIFs. • Browse reaction GIFs, or explore GIF categories by Mood, Memes, Movies and more. • Tap to copy instantly. Then paste the GIF in iMessage and send. Fun fact: You can also paste GIFs directly into Twitter compositions and Snapchat messages! • Tap + Hold for more options, like posting a GIF link to Facebook, Slack, and more! 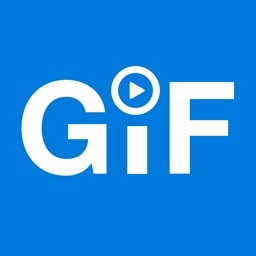 Our suite of built-in GIPHY commands lets us find or create a unique GIF just for you. #echo: Transform your words into a GIF. #sticker: Discover a random animated sticker. 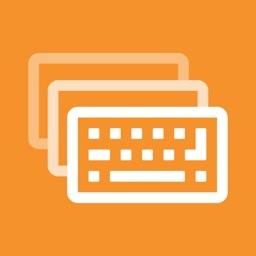 #text: Type a keyword to fetch the perfect text GIF. #8ball: Get the answers to your life questions with GIPHY’s magic 8 ball. #weather: Plug in your zip code and find out the weather. “Everything you've ever wanted in a keyboard."